The most common form of co-ops is organized by individuals who seek to purchase goods and services. By organizing a cooperative, consumers are able to achieve prices and quality not available from for-profit businesses. During the 1840s in Manchester, England, the Rochdale Pioneers – generally regarded as the founders of modern cooperative business – were dismayed by flour that was expensive, low quality and sometimes intentionally mixed with chalk or sawdust. So they gathered together a few pounds, made some bulk purchases, and opened a store. Their co-op is now a part of the Co-operative Group, with 4.5 million members. 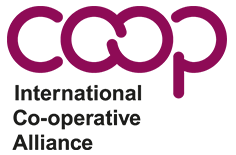 Consumer co-ops are the largest kind of cooperative, each with thousands or even millions of members. As a result, individual members have relatively little direct influence on the co-op, other than participating in elections for the board and occasionally voting on major policy changes. The board usually appoints a manager, who hires and supervises staff to run operations. Consumer co-ops may sometimes look like other businesses in how they operate, but the difference becomes clear when it comes time to allocate profits. Co-ops often distribute patronage refunds, in which profits are returned to members based on how much they used the co-ops. That is, if member A spent twice as much as member B, the size of member A’s refund will be twice as large as member B’s. If member C never shops, he or she gets no refund. Consumer co-ops’ reason for existence is not to deliver profit, but to deliver goods and services. Ideally this would be done at cost, but in the interest of fiscal responsibility, it is necessary to modestly overcharge, in case of unexpected problems or slow sales. In contrast, investor-owned businesses distribute profits based on level of investment, meaning that people who have lots of money can make more money from the operation, whether or not they have any personal connection to the business. Some consumer co-ops do not track purchases well enough to offer patronage refunds. These co-ops will often donate the annual surplus to community organizations chosen by the members or their elected leaders. Either way, the profits stay in the community, which also enjoys the benefit of a business that is accountable to its members. Here in the U.S., the most common forms of consumer cooperatives are credit unions and electric co-ops. Natural food co-ops are also common, but the largest consumer co-op specializes in sporting goods. The Credit Union National Association operates a credit union locator. Navy Federal is the nation’s largest credit union, with 3.7 million members and $44.4 billion in assets. The National Rural Electric Cooperative Association represents 900 cooperative utilities that power more than three quarters of the country’s landmass, serving 42 million people in 47 states. Touchstone Energy Cooperatives is an alliance of electric co-ops, through which they carry out branding and other coordinated campaigns. 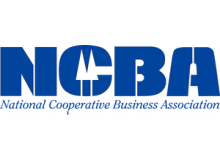 National Cooperative Grocers Association represents nearly half of the nation’s food co-ops, which number more than 300. Hanover Consumer Cooperative Society is our oldest food co-op; it was founded in 1936 and now operates three markets and a gas station in New Hampshire. 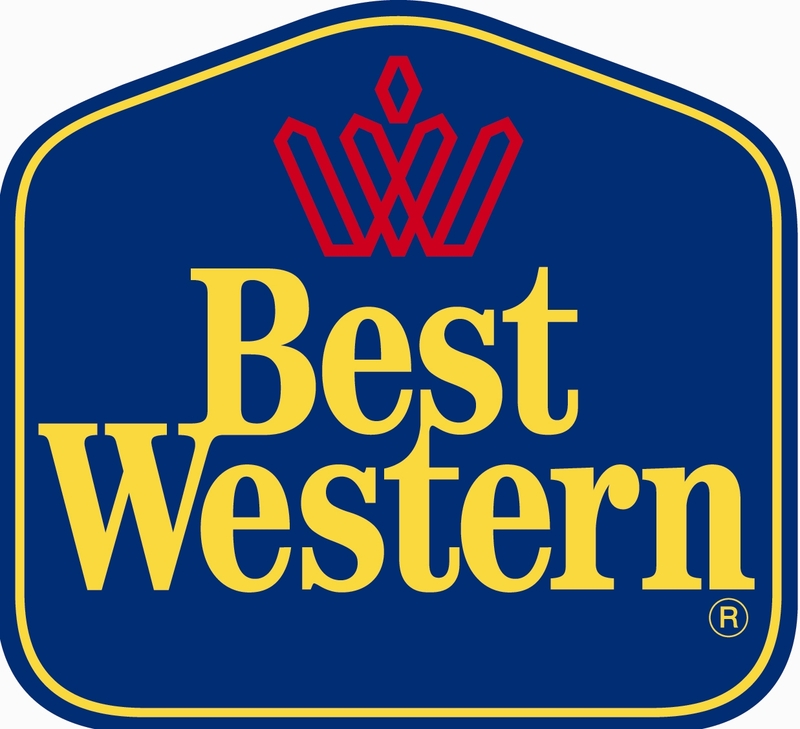 REI is the nation’s largest consumer cooperative, specializing in camping and sporting goods. Founded in 1938, this co-op now has more than 100 stores and 3.8 million members nationwide. People’s Memorial Funeral Cooperative provides its members with affordable last arrangements, protecting family members from high prices and hard-sell pressure. HealthPartners is a cooperative healthcare provider in Minnesota and Wisconsin, which operates its own network of medical centers.